Interested in leading? Get more information here! 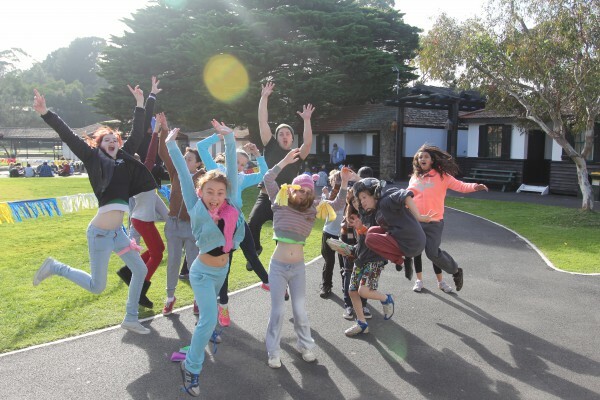 The Uniting Church children and youth camp for grade 3 to year 9 run in the first week of the winter school holidays. Registrations for 2018 are are open! Download the Indemnity Form to attach to your application. 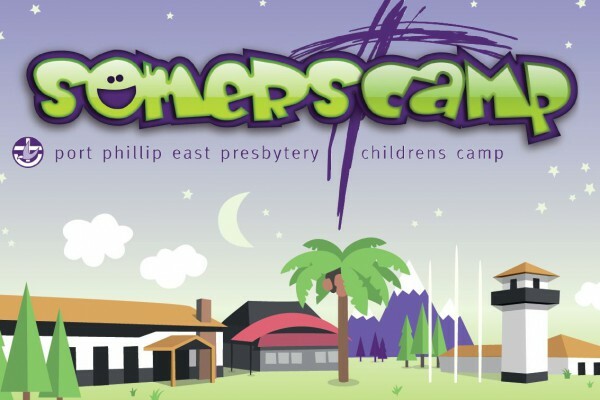 If you would like to support Somers Camp financially please click the button below. 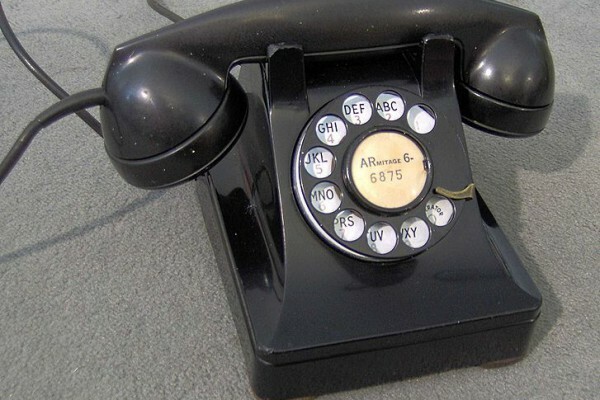 Its Would you Rather Wednesday! Somers Camp is now on Instagram! Have the ability to be invisible! Have the ability to fly!